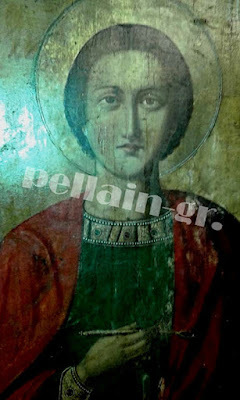 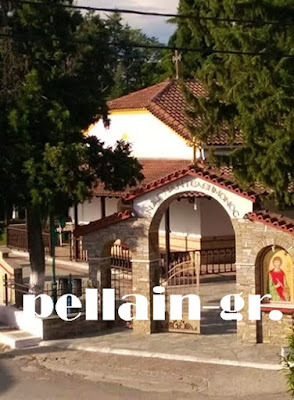 According to reports and testimonials from the Church of Saint Panteleimon in Arseni of Pella in Greece, at 3:30 pm on July 27th, the eve of the feast of Saint Panteleimon, the icon of Saint Panteleimon began to manifest tears from both its eyes. These can be clearly seen in photos posted by those who attended the feast. 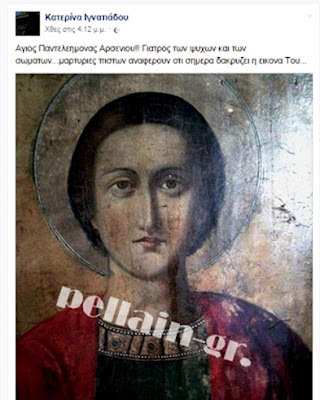 Even the Mayor of the municipality of Skydros, Katerina Ignatiadou, made a relevant post about it on her social media page.